Budd is an authority on dresswear. 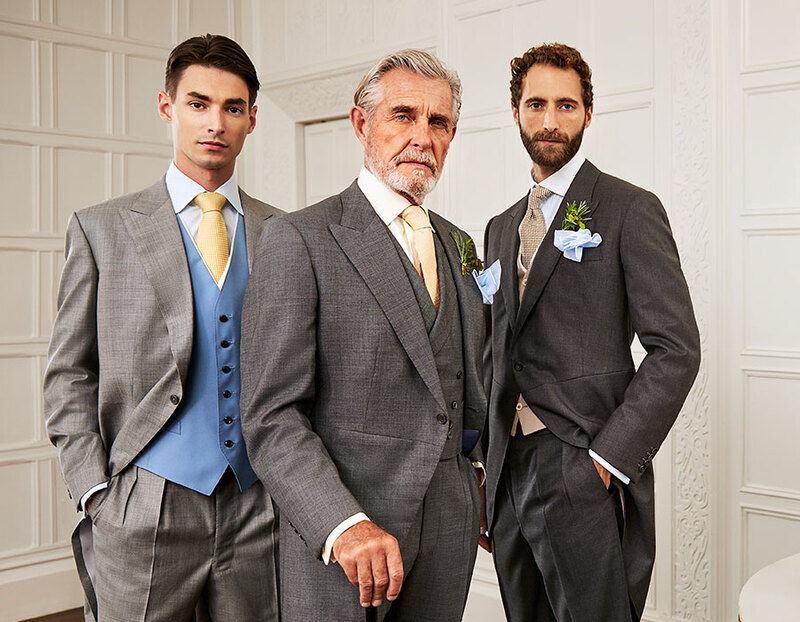 Savile Row's tailoring houses regularly refer their customers to us to ensure perfect turnout. 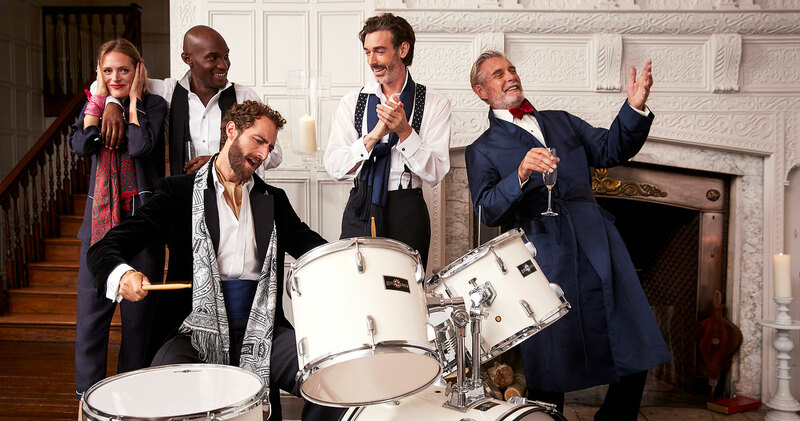 From White Tie pre-requisites of stiff bibbed shirts, detachable collars and marcella vests, through to a silk bows, cummerbunds and voile, marcella, pleated, or even silk shirts for Black Tie, we have carefully thought of every element to perfectly set off your tails or dinner suit. Second only to the sartorial dash of White Tie, Black Tie is one of the clearest and most stylish dress codes for gentlemen. 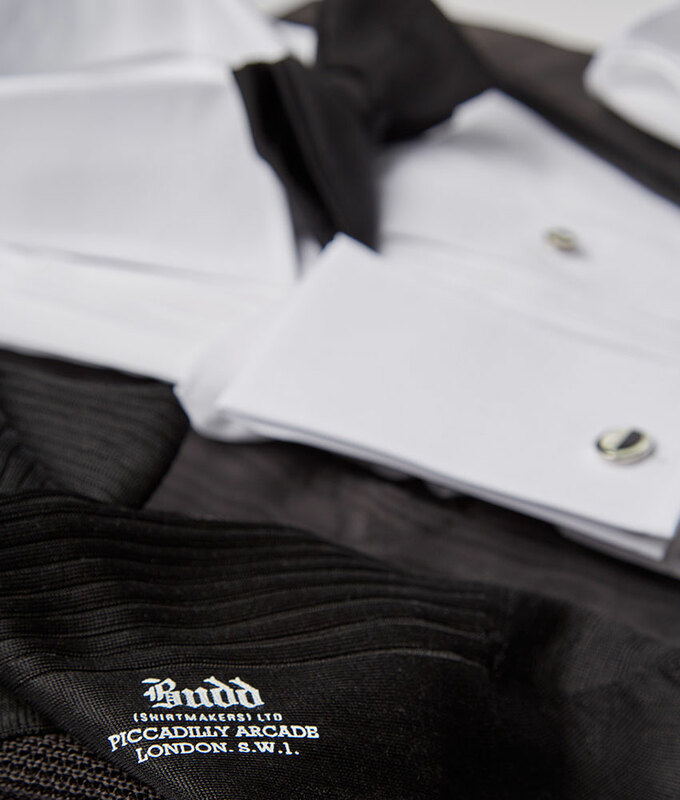 Budd's varied collection of dress shirts, bow ties and accoutrements ensure you conform whilst adding your own, personal touch. 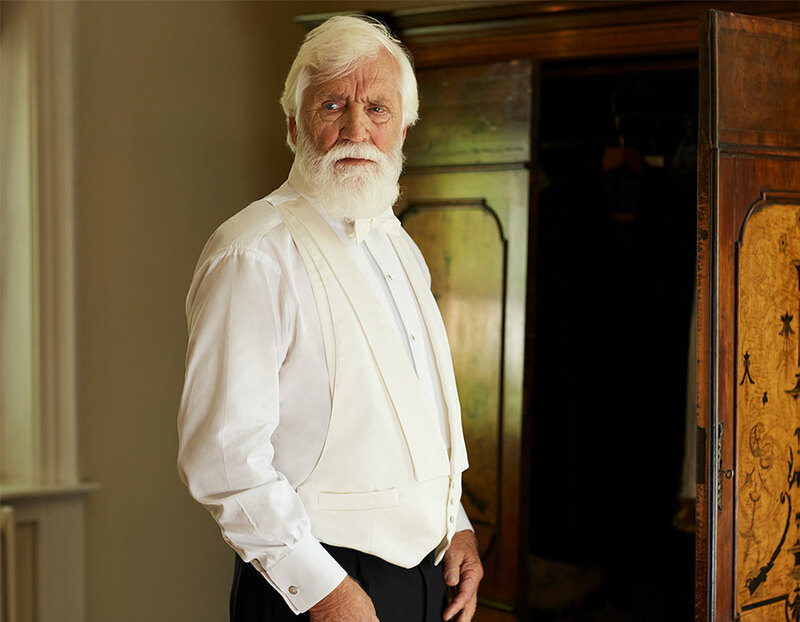 There is little more striking than a gentleman in perfect White Tie. 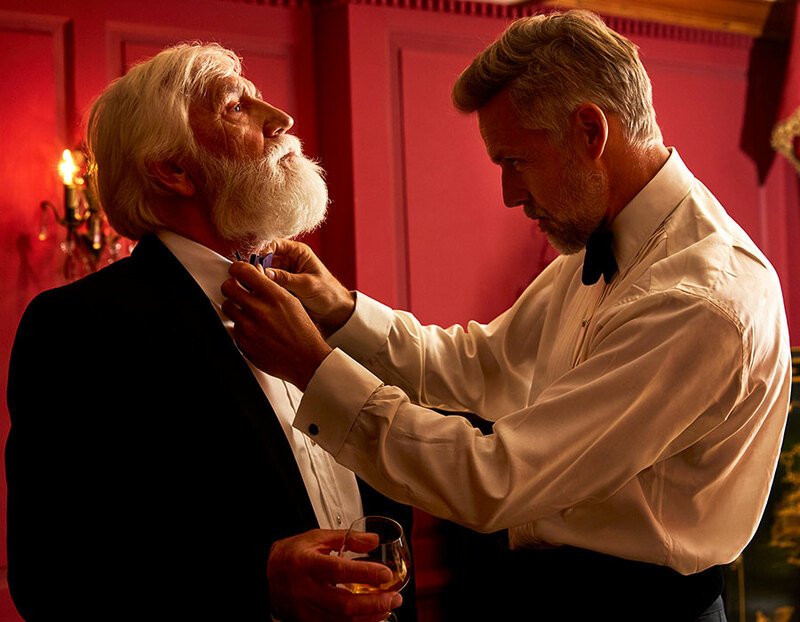 Invoke the glitz of Fred Astaire or live out your Downton Abbey fantasy with this most precise of dress codes. 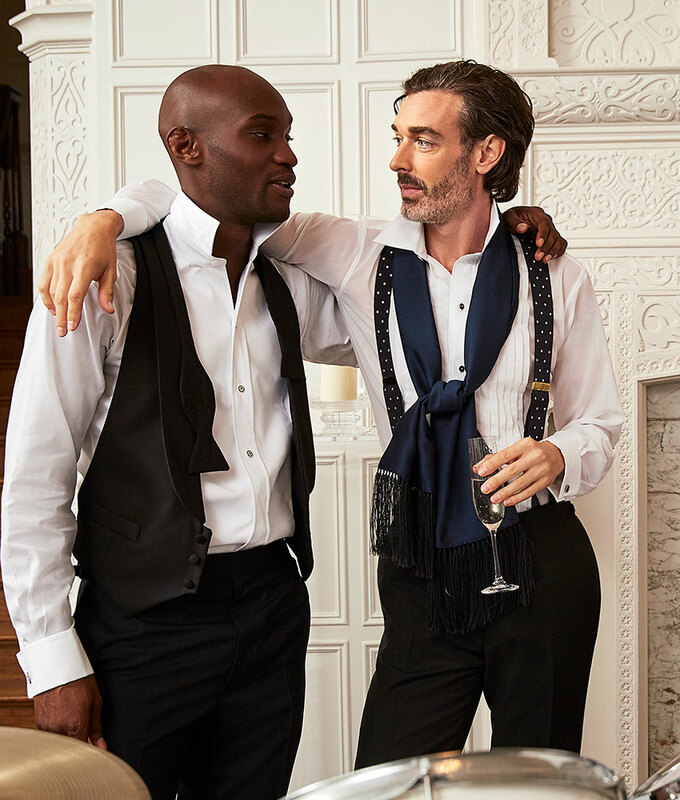 The monochrome combination and distinct lines of the tailcoat, trousers, vest, bib and bow immediately elevate a gentleman’s posture and zeal. 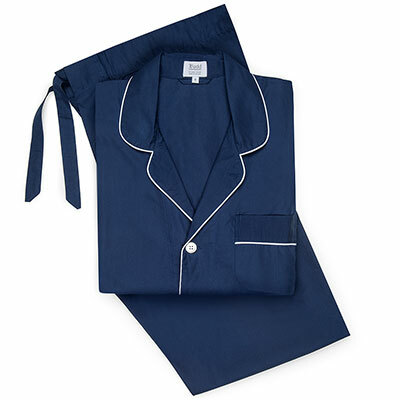 Morning Wear is perhaps the most British of dress codes and we love it. Applicable all year round, this formal dress comes into its own in the UK from May onwards, when the Summer social season begins and donning a morning coat becomes de rigueur at weddings, garden parties,investitures and Royal Ascot.